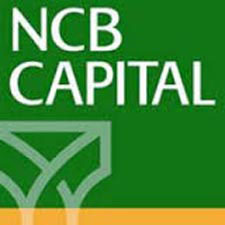 NCB Capital was launched in 2007 as the investment banking arm of The National Commercial Bank, the largest bank in Saudi Arabia, to provide investment banking services to individual, institutional and corporate clients in the Kingdom. From inception we have gained a reputation as the leading provider of client centric services. We have grown quickly to become the Kingdom's largest investment bank, with over one million clients and SR56 billion ($15 billion) of assets under management. Also, one of the key leading provider of electronic brokerage services through AlAhli Tadawul.com, IVR and phone banking.